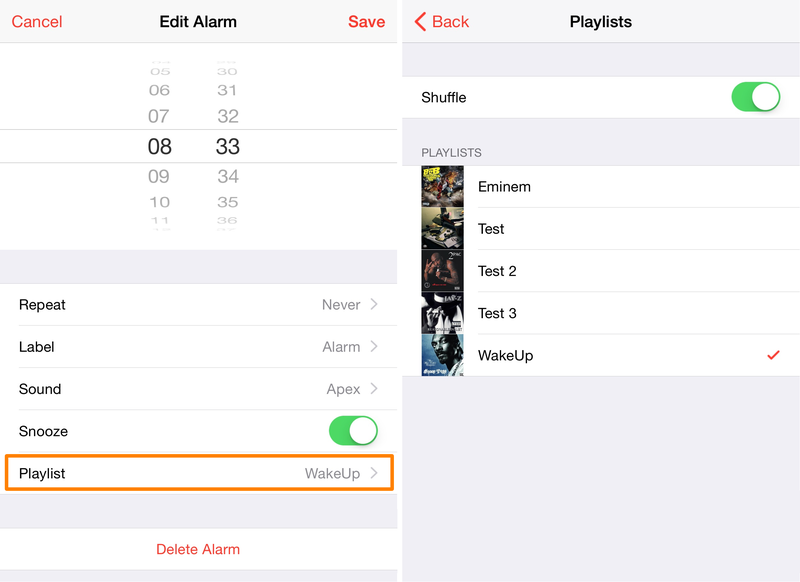 Although you’ve always been able to set music as the alarm sound for the alarms you wake up to every morning via your iPhone or iPad, you’ve never been able to set entire music playlists as your alarm sound. Looking at the bright side, however, a new free jailbreak tweak dubbed PlaylistAlarm changes that. For the heavy sleeper that has trouble waking up to just one song, PlaylistAlarm can take you through an entire music playlist when it’s time to get up in the morning. 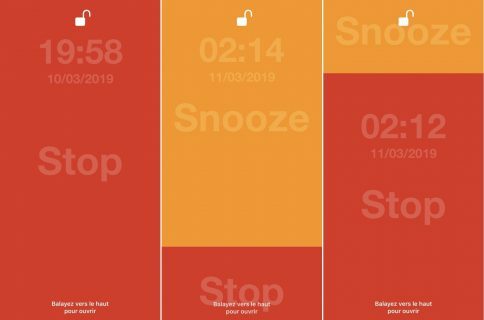 You can also use this tweak to ensure you’ll be listening to a new song every time your alarm clock wakes you up in the morning. You can even set the playlist to shuffle play every time the alarm goes off, which ensures you’ll hear a different song every time the alarm sounds. This is a nice change over having to set a static song that you’re going to hear every time the alarm goes off. If you use any of your iOS devices as alarm clocks and have a colorful music library, this tweak is something different and worth checking out. 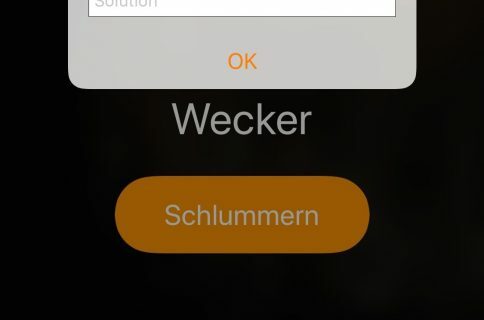 Keep in mind however that PlaylistAlarm requires you utilize the stock Music app on your device, so you can’t use this tweak with third-party music apps like Spotify or Pandora. PlaylistAlarm can be downloaded for free on your jailbroken device from Cydia’s BigBoss repository and works only on iOS 8 devices. iOS 9 support is coming soon.